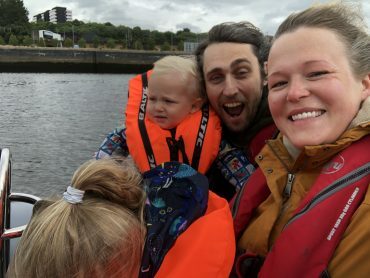 This speedboat trip up the Clyde to Krispy Kreme was a special treat for Father’s Day last year. It was exhilarating and we all loved it. The pit stop for doughnuts in the middle was perfect. A brilliant afternoon out!